Special occasions deserve specialty rolls. These hearty rolls are great served warm with butter or jam, and Kummelweck is a western New York State favorite with roast beef au jus. 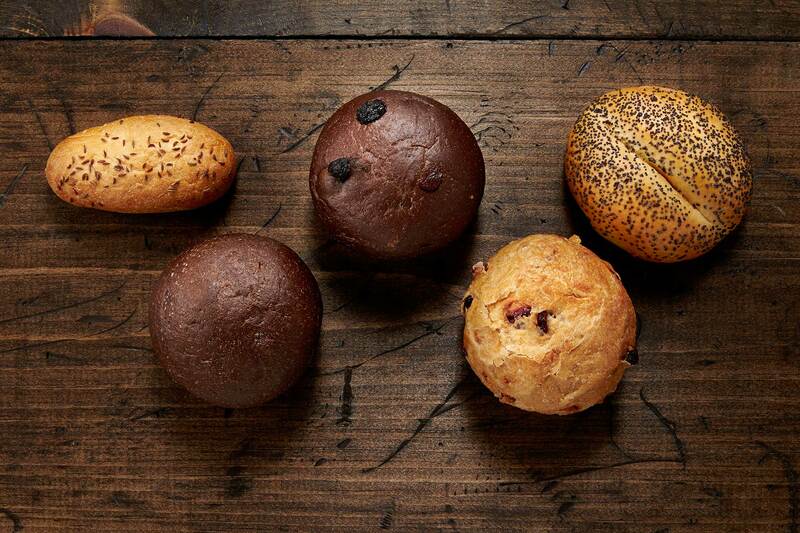 Available as Pumpernickel Roll, Pumpernickel Raisin Roll, Cranberry Walnut Roll, Portuguese Sweet Roll, and Kümmelweck Finger Roll (Kosher).